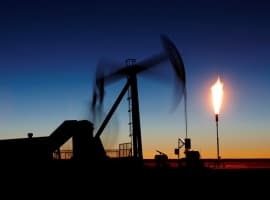 Goldman Sachs has warned that the outcome of OPEC’s meeting with its partners in the oil production cut this Thursday is uncertain, heightening oil market volatility further. 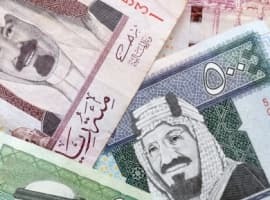 In a research note, the bank said that there was no consensus among the participants in the deal about its extension, and there were signs of an acceleration in the rebalancing of supply and demand, which could dampen motivation to stick to the cuts. “The push for a nine month extension, four months before the cuts end and given an accelerating rebalancing further stands in the face of prior comments that the cuts should remain data dependent to assess their effectiveness,” the bank’s commodity analysis team said. 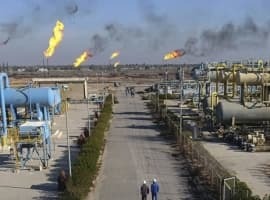 Goldman analysts believe that even if OPEC agrees with Russia and the other partners to only extend the cuts by six instead of nine months, this will still be bullish for oil prices, despite expectations that both Russia and OPEC members will start increasing production after April next year. High oil prices can also act as a deterrent to consensus, Goldman analysts noted: the higher the price of oil, the less determined producers would be to stick to their lower production quotas. Following this increase in uncertainty, oil prices marked declines: Brent crude shed US$0.19 to trade at US$63.65 a barrel in morning Asian trade, while WTI lost US$0.35 to trade at US$57.76 a barrel, pressured not just by OPEC doubts but also by the restart of the Keystone pipeline.